Thread:  HD-PvP: Making Pking Great Again! #1  HD-PvP: Making Pking Great Again! Thanks for checking out the HD-PvP project thread, you may have seen the old project already. However, we have decided to completely revamp the server and make it into something even greater! We believe that Runescape 2011 was the best era of Runescape and will always remain the best era of Runescape, that is why it is our mission to bring it back and to provide the community with a server with the most active and flawless pking! The server will primarily be PvP based, however of course we will accommodate for those who want to skill, gamble or PvM making HD-PvP the server for everyone. 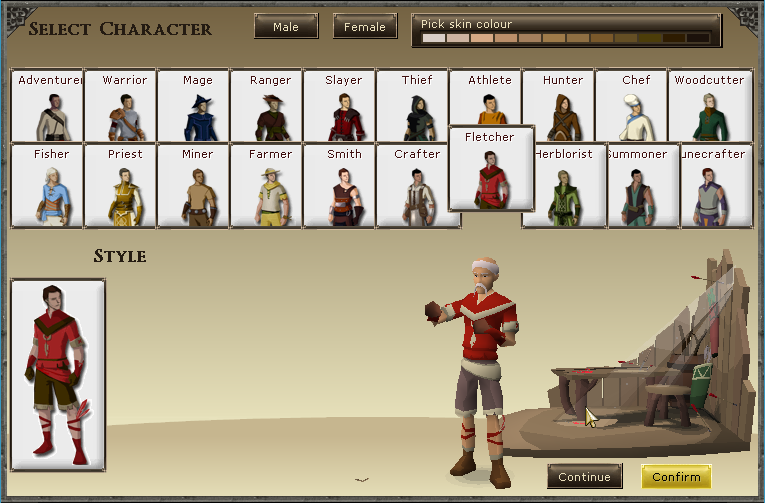 • Item presets for quick and constant pking! Please Note: Some of this media will be outdated when we release as we're working on loads of updates currently! Will pking be the only activity on HD-PvP? No - skilling, gambling and PvM will also be available so the choice is yours! When will HD-PvP be released? We are looking at releasing on Friday 27th of January, which is next Friday! Will I have to train my stats? Players will be able to set their combat stats so you can get straight into pking! However, you won't be able to set Summoning or any non combat skills. What will be the in game currency? The in game currency on HD-PvP is blood money! Does HD-PvP have a website? Yes we do, but we aren't allowed to link to other communities as per the project section rules. You can interact with our community with our discord channel in the meantime! Does HD-PvP have a Discord server? Yes we do, please click to below banner to join! Updates are listed throughout the thread and always posted on our website, we will also try to include media in every update that we provide. -	It can also poison your target, starting at 48 damage. -	Poison dies off when the damage being applied is less than 10. +	You must now pay 5K blood money to have your own house. -	Automatically rolls with both players, whoever rolls higher wins. -	If you disconnect or the server disconnects while this happens you get your items back. +	You need at least 50 kills for this cape. Looks good . I'm sure most players, old and new, will be comfortable with this revision. good luck bro but only if you had like 614 maps id defo play it! Best of luck on this, from what I've seen it looks quite enticing. Should i make a server again?